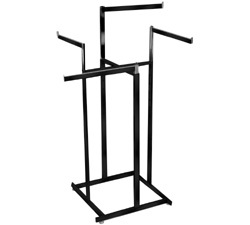 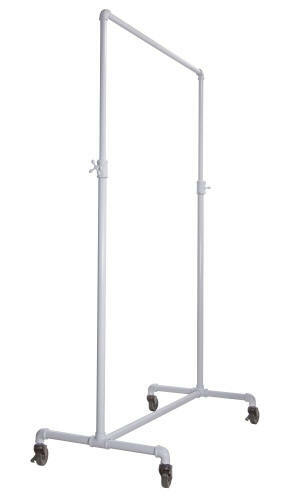 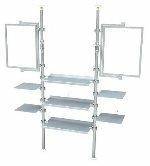 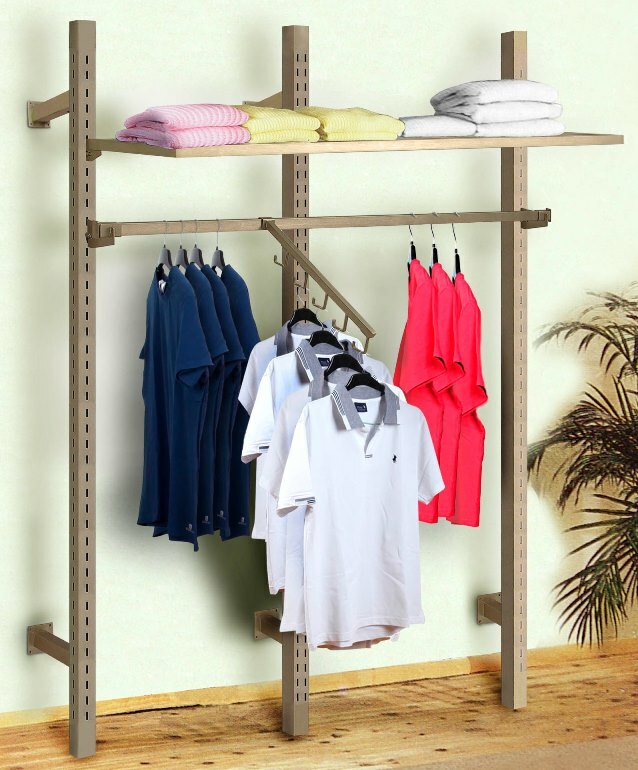 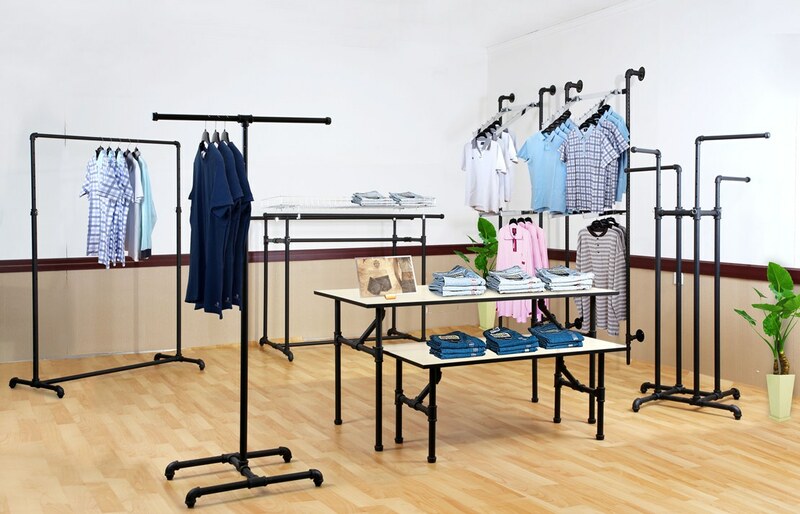 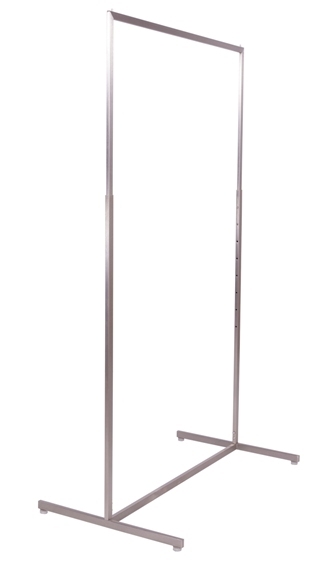 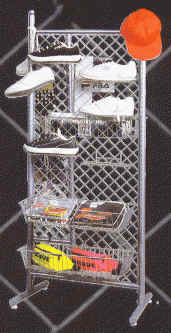 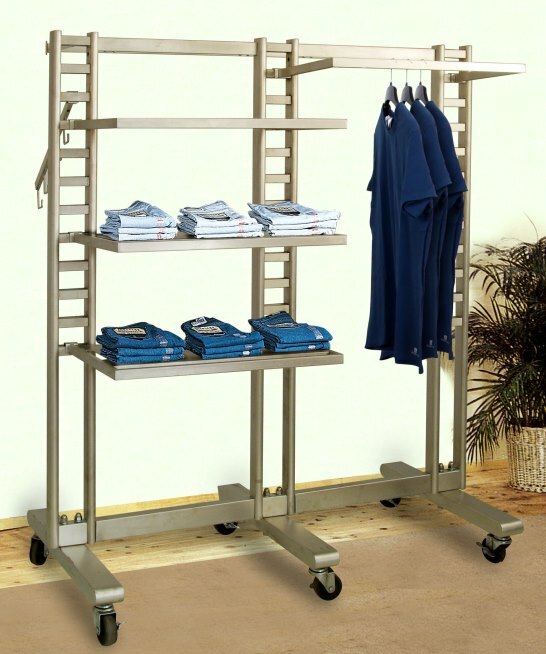 FixturePronto offers a very wide variety of Garment Racks and Shelving Products. 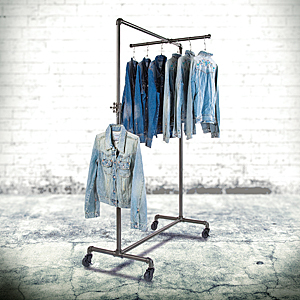 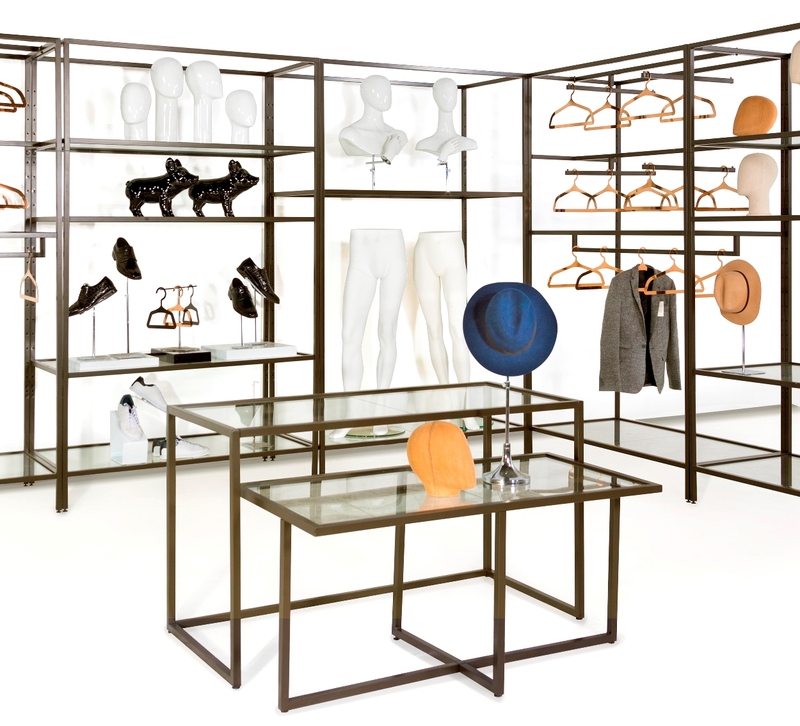 From the Basic Four-Way Garment Rack to the fancier, upscale Alta and Boutique Systems and the Industrial-looking ChainLinx System, FixturePronto has what you need to create an appealing display for your clothing and accessories. 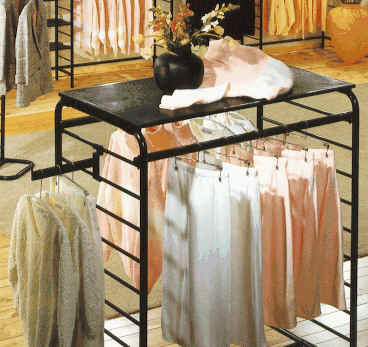 Whatever your needs might be... if it's in Garment Racks, FixturePronto is your one-stop Fixture Shop!